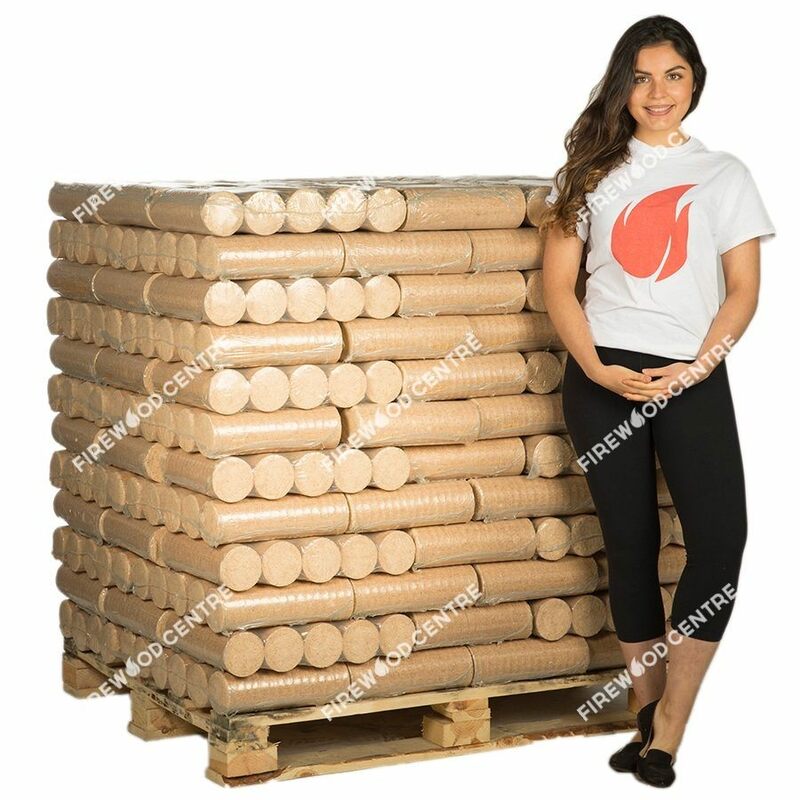 You may not have tried heat logs before, perhaps thinking they were an artificial product that contained synthetic materials or even chemicals. 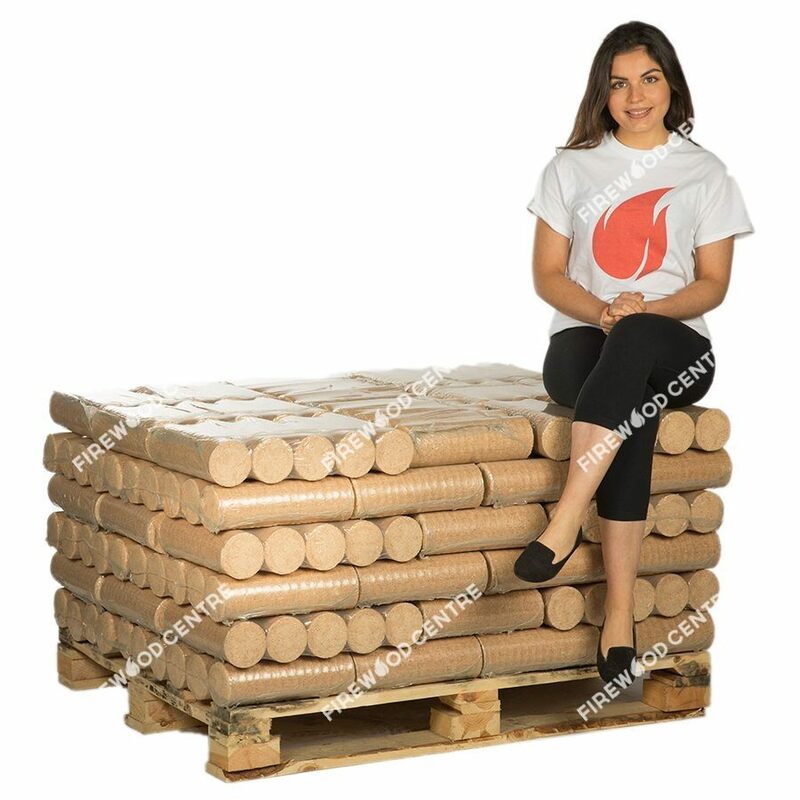 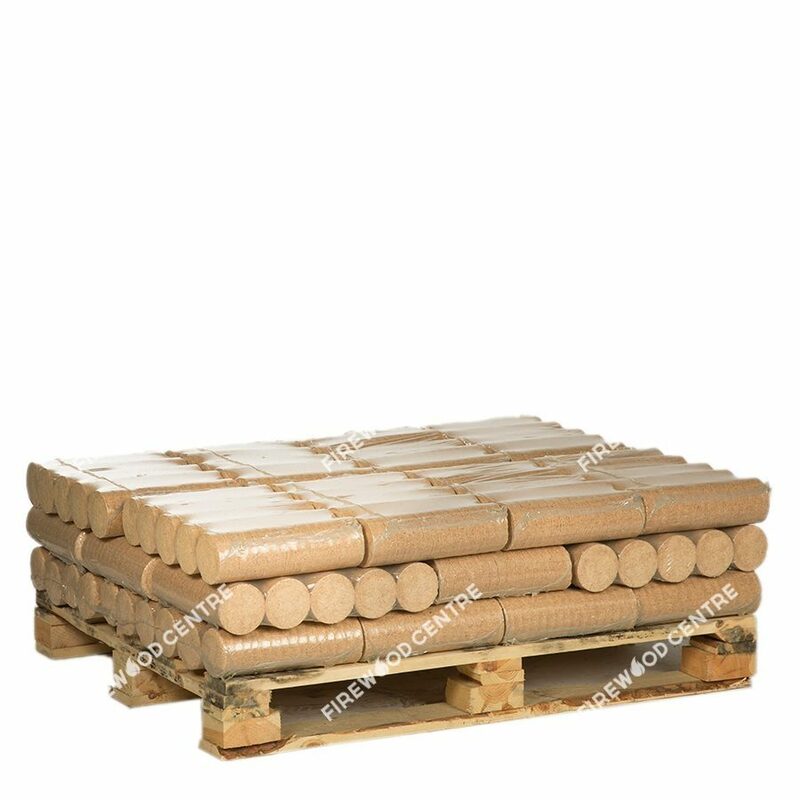 You will be happy to know that our heat logs contain nothing but 100% organic recycled wood sawdust, compressed under great pressure so that you get a very dense and uniformly shaped product. Heat logs have a very low moisture content of about 10%, which means they catch fire very easily and produce very little smoke and ash. 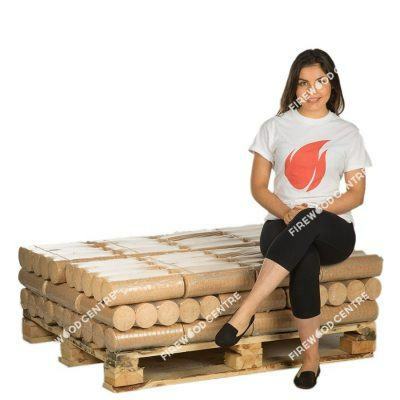 They are ideal for fireplaces, wood burning stoves of all sizes, and for use outdoors in firepits and chimeneas.